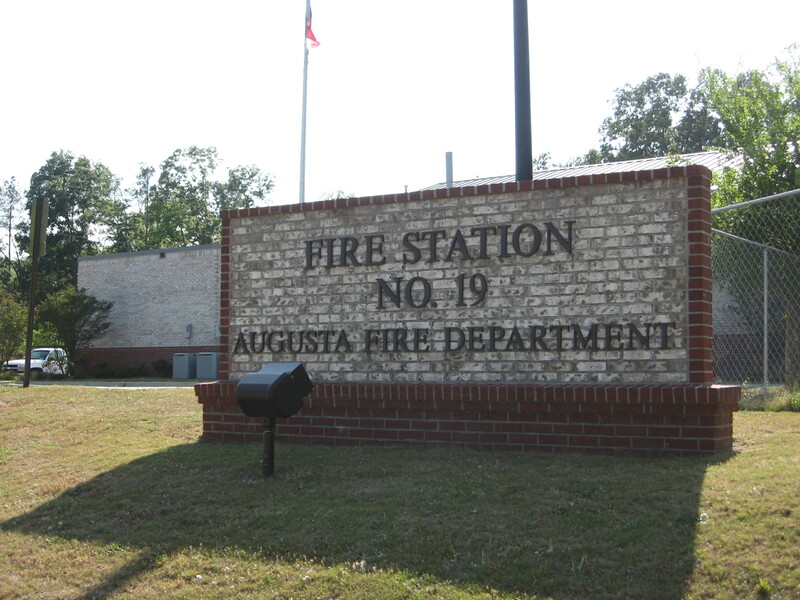 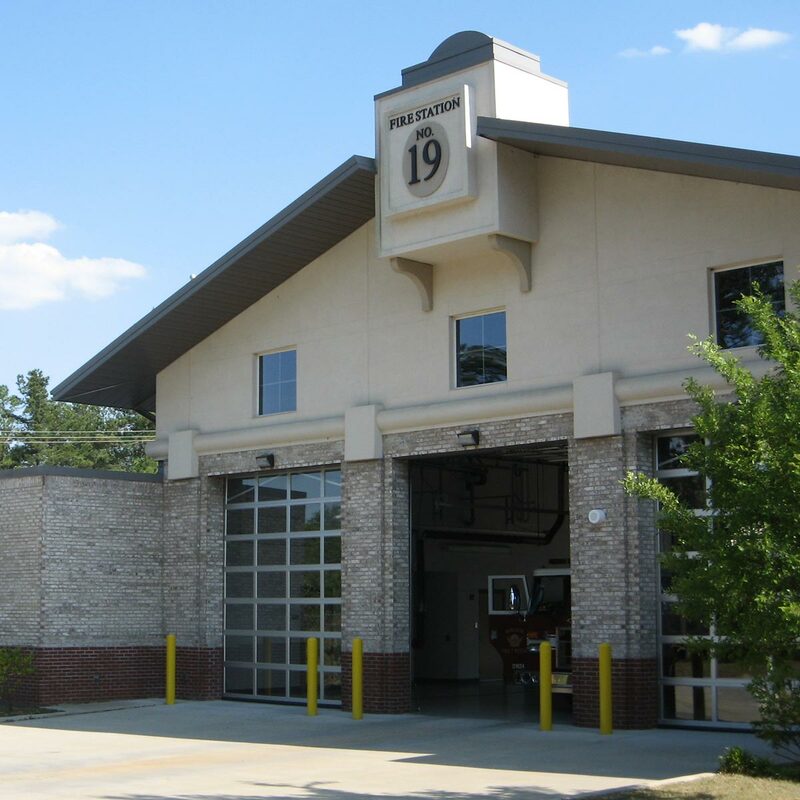 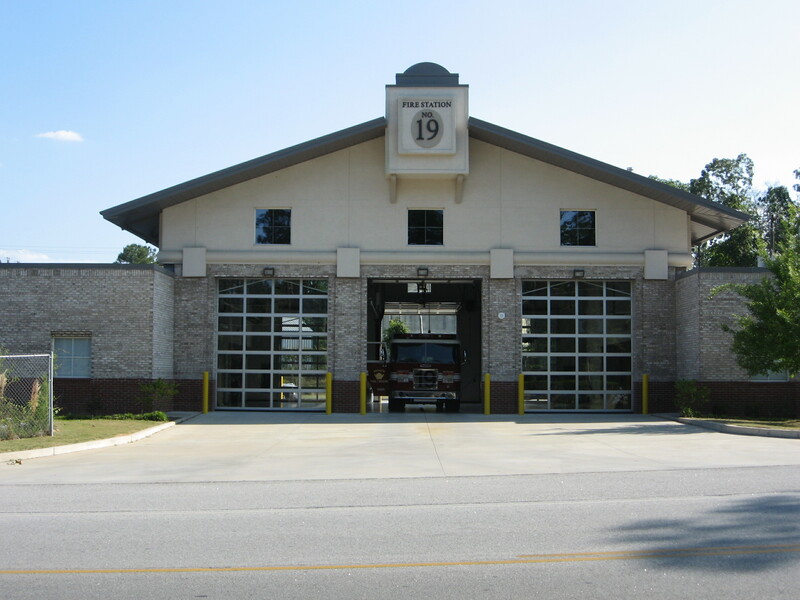 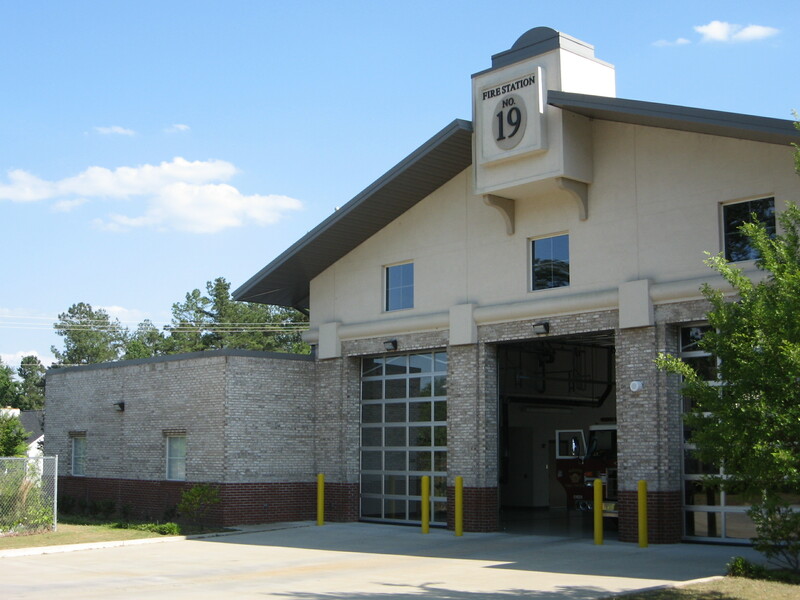 Sherman Construction provided Augusta/Richmond County Georgia with construction services for two new fire stations totaling a $2.5 million investment. 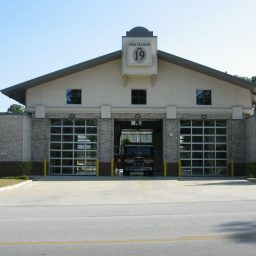 The fire station facilities included modern design and construction, in order to maximize the usefulness of the spaces available. 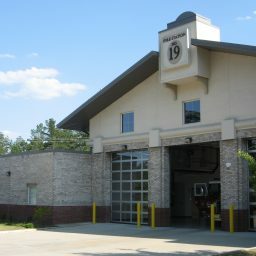 A three-bay designed station along with community rooms and offices were constructed at each site. 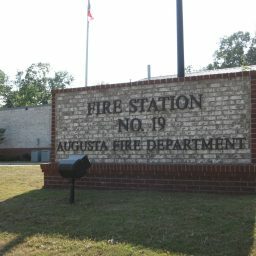 A full kitchen and sleeping quarters were included in each fire station.